Holy mackerel! You tap the article link to read more. According to the Social Science Research Network, 65 percent of the population are visual learners, meaning relying on images to do your heavy lifting when it comes to communication is a smart bet. While photos have their uses, you should also consider the possibilities in the vast world of graphics. Photos tend to be one note: they show a product, a person or group, or scenery. They’re good for your aesthetic design, but don’t serve as strong content on their own. Graphics can communicate with the power of text but the visual draw of art and design. By taking the strengths of imagery (visual communication) and words (verbal communication), we can connect effectively and ensure more people are understanding us. As an introduction to the power of graphics, we’ll take you through how they can enhance your marketing and communicate information more effectively, as well as how easy it can be to make them (or pay someone else to make them). Why Do People Love Visuals? A call-to-action, encouraging likes, subscribes, shares or a quick sign up. Hidden throughout text (drawing people’s attention or explaining concepts before they get to reading). 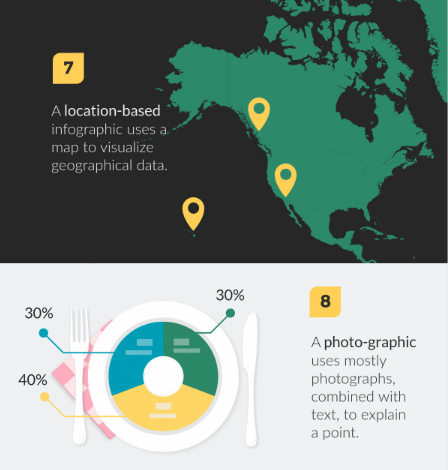 Even knowing you have data to communicate doesn’t limit your options, as infographics come in an all shapes and sizes, from timelines and how-to guides to location-based and photo-graphics. It’s not just throwing numbers and pictures together at random, and it’s definitely not just putting a large, flashy font next to an important looking chart. There’s a complexity to graphics, they have the ability to tell a story in a way a photo could never achieve. 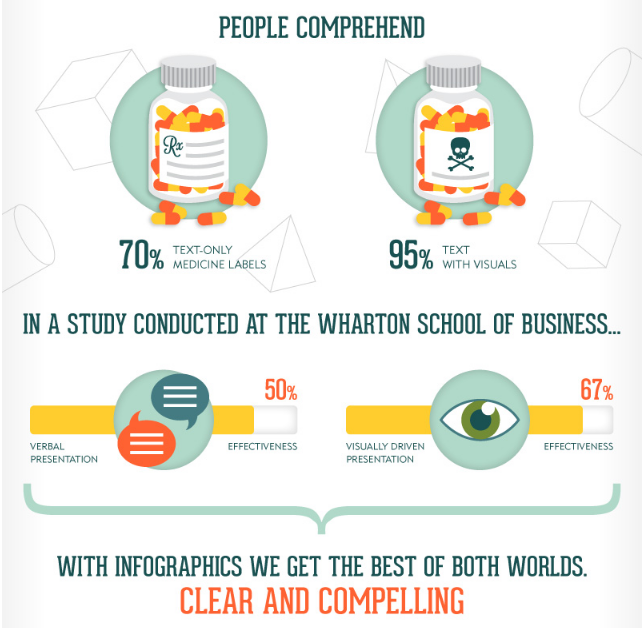 With the right angle and scope, combined with correct data, a good infographic can build a narrative for the reader. Even in marketing, consumers crave a good story, something that grabs them and distracts them from everyday life. Graphics also provide more of the instant gratification that’s become an essential part of our social media-run lives. 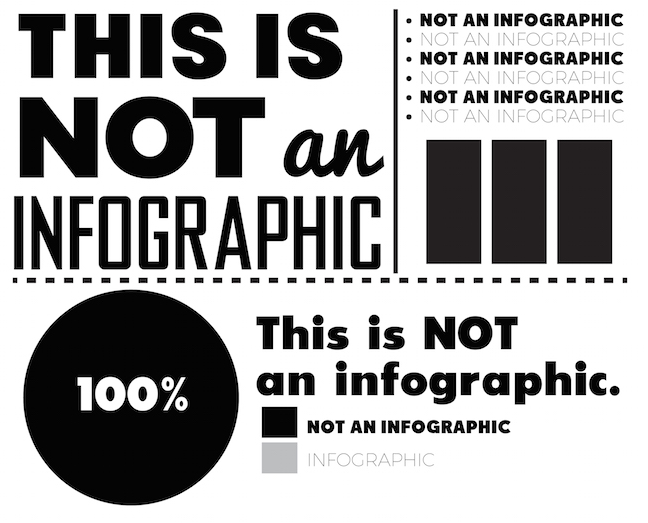 Infographics receive three times more likes and shares than any other type of content. This increased engagement gives your audience more reason to share your infographic, thus driving traffic back to you as the source. Just don’t forget to put your logo on it somewhere. Communicate More than Words or Photos Alone. You can explain something more easily with a graphic than a picture or text. It can be difficult for a reader to picture a concept they don’t comprehend, but they can better grasp it if they see a diagram or graph. 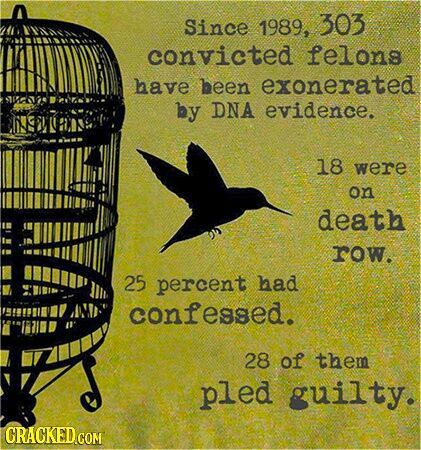 It explains why so many school textbooks are filled with them. 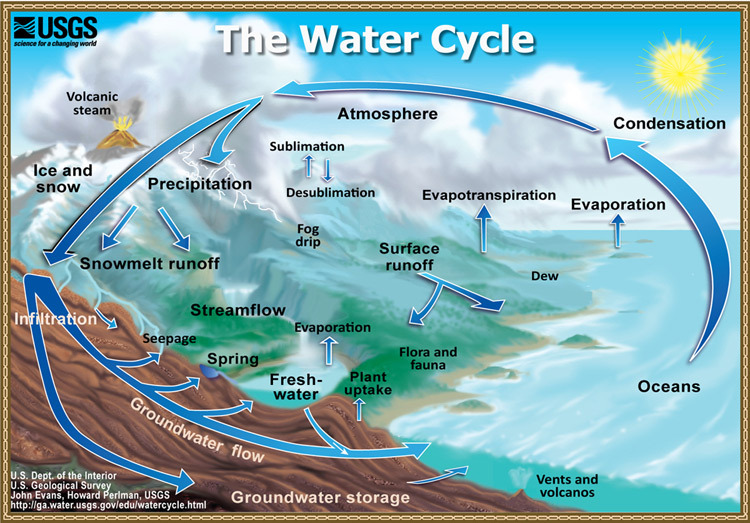 For example, the water cycle is a bit of a throwback, but you can also discover graphics for some more grown-up topics you might still be struggling with. 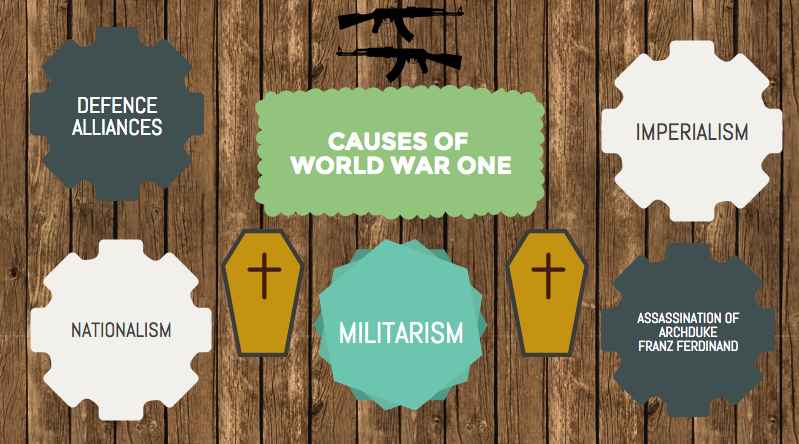 You may even stumble upon infographics where you least expect it, such as in webcomics. 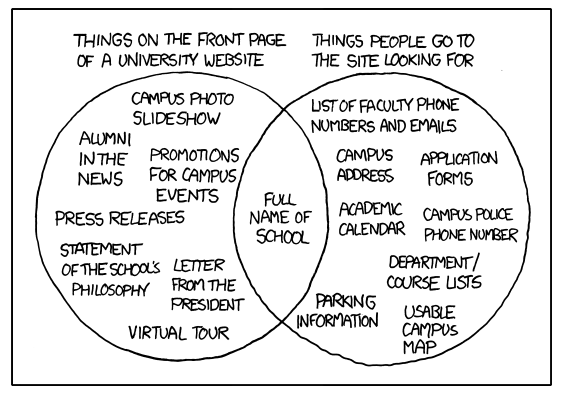 XKCD, a long-running comic that mixes math and computer programming with humour and social commentary, is known to use them to communicate quick gags or extensive, amusing explorations of complex topics. With so many graphic options at your disposal, you should allow the information you want to share determine what way will be best to visualize it. Then, the best-suited graphic can be a part of your wider marketing strategy, helping to get your information and name out there, but while focusing on the quality of your graphic content, not the quantity. Complex information, illustrated and presented in innovative ways, will be easier to digest and remember. People also follow illustrated directions 323 percent better than people following instructions without illustrations, which is why you see them on medicine bottles. Usually they require accompanying text to make sure everyone understands what the pictures mean, but if instructions are for children or need to be understood in any language, they may have only graphics. Flixel, for example, lets you create cinemagraphs, pictures with subtle looped movements that give the impressions of living photographs. You can see them in action at Weltrade’s recruiting microsite. Piktochart and Easelly helps you create your own infographics using their templates, while Infogram helps to visualize your data into charts, maps and other graphics. EzGIF let’s you make GIFs without throwing a watermark on them like many easy-to-use sites. 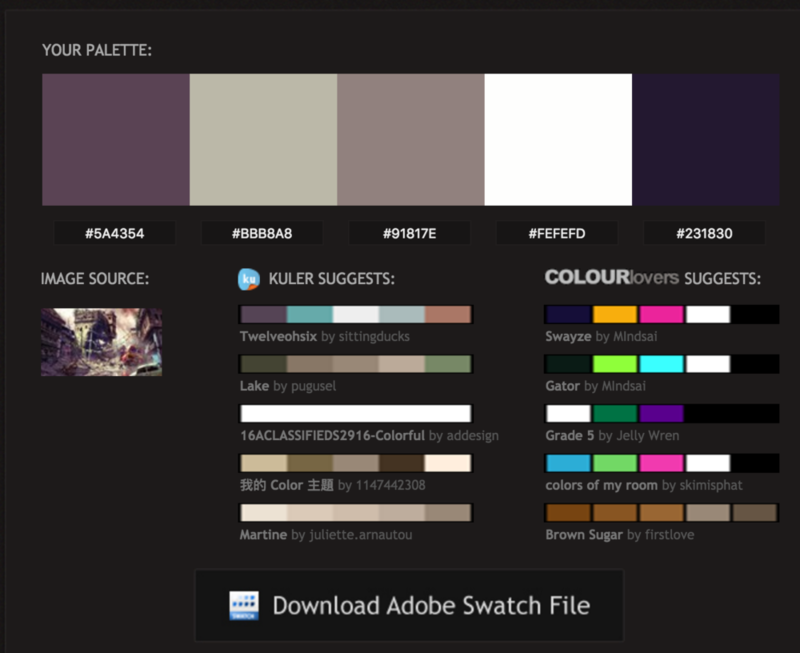 Pictaculous generates a colour palette based on any photo you input. But, once again, it’s not as easy as tossing elements together. A good sense of design, as well as communication, is important. Of course, hiring a freelance designer (or employing one in-house), makes it more likely your graphics will be consistent and of high-quality. Alternatively, you could pay a visual content service such as Visually, which brings added marketing context to their work. Even a good designer can’t make a good graphic out of bad data or an unrefined, complex, idea. Having the person making your graphics join forces with your content writing team is the best way to ensure the balance between good source material and excellent visuals. Whether you’re trying to make them yourself or seeking design support, adding more graphics to your content will be a huge asset to your communications and social media initiatives. Text and photos are important, but why not ensure that your work is the most valuable, interesting and consumable by harnessing the best parts of both? Once you get into the swing of it, you might even want to make a graphic about the power of graphics. 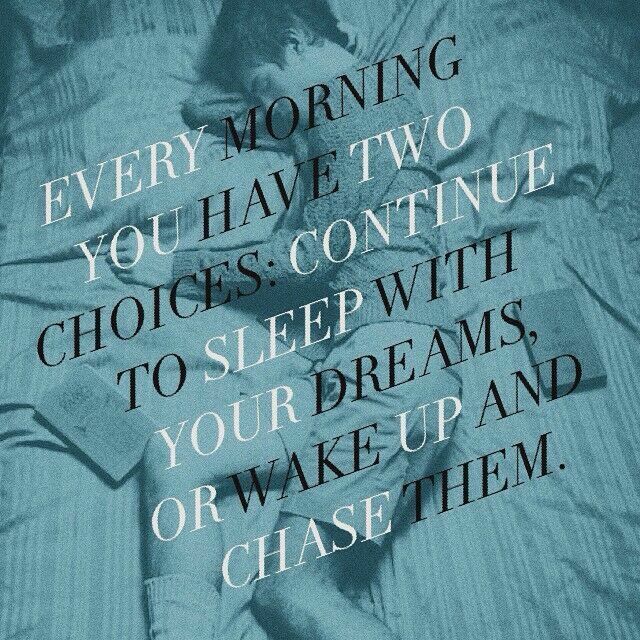 Don’t pull the trigger yet — someone else beat you to it.